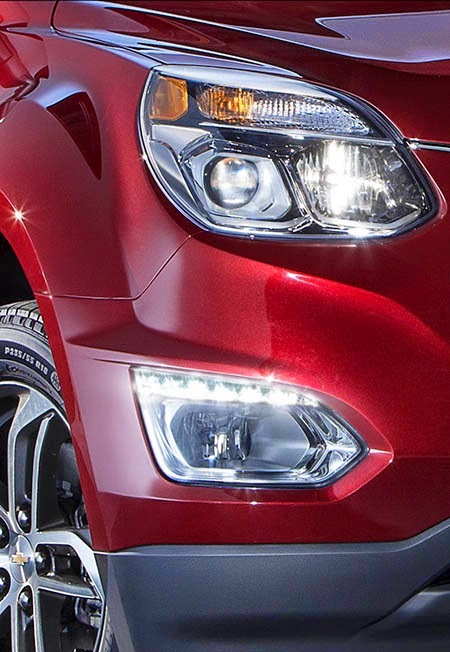 The 2016 Equinox will be shown very soon at the Chicago Auto Show. But from this teaser picture, it doesn't look all new. Which is surprising, since prototypes have been testing for a while. Here is a similar shot of the current model. What do you thing? Will it be all new? 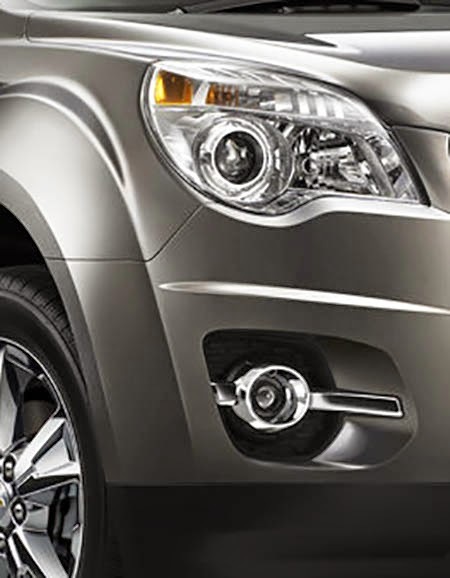 I'm not so sure.. Equinox came out way back in 2009, as did the Terrain and SRX.. with the similarly-sized Buick Envision coming on an all-new platform, it would make sense for all the others to us it as well. Barely all new. GM has said it's a facelift. It's a facelift.